3 in 1 Pendant light. 3 * Tempered Glass . 1 set 3 in 1 pendant bracket. 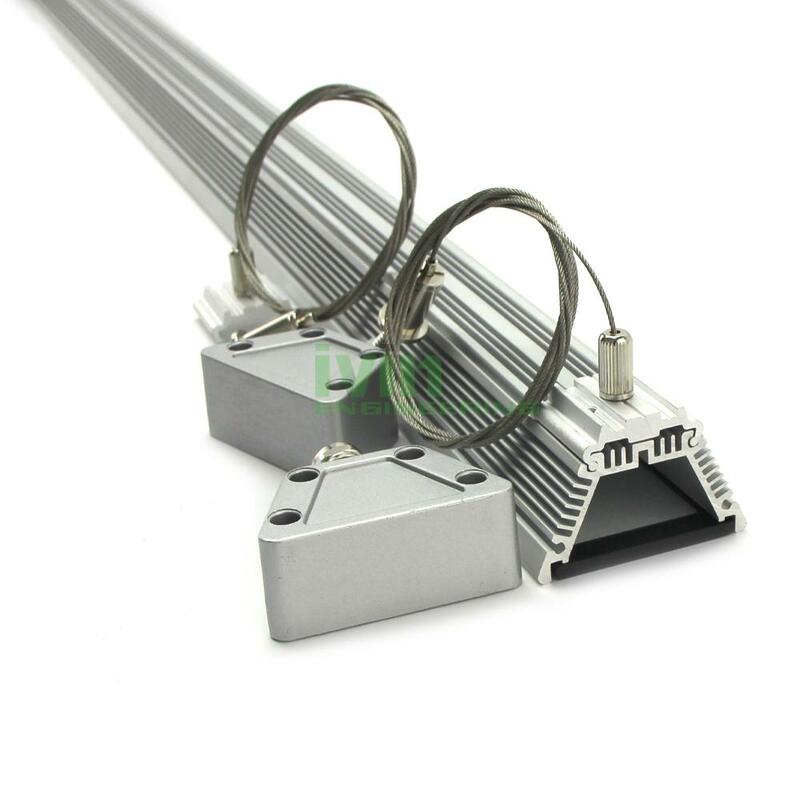 6 * Aluminum dicasting end cap. 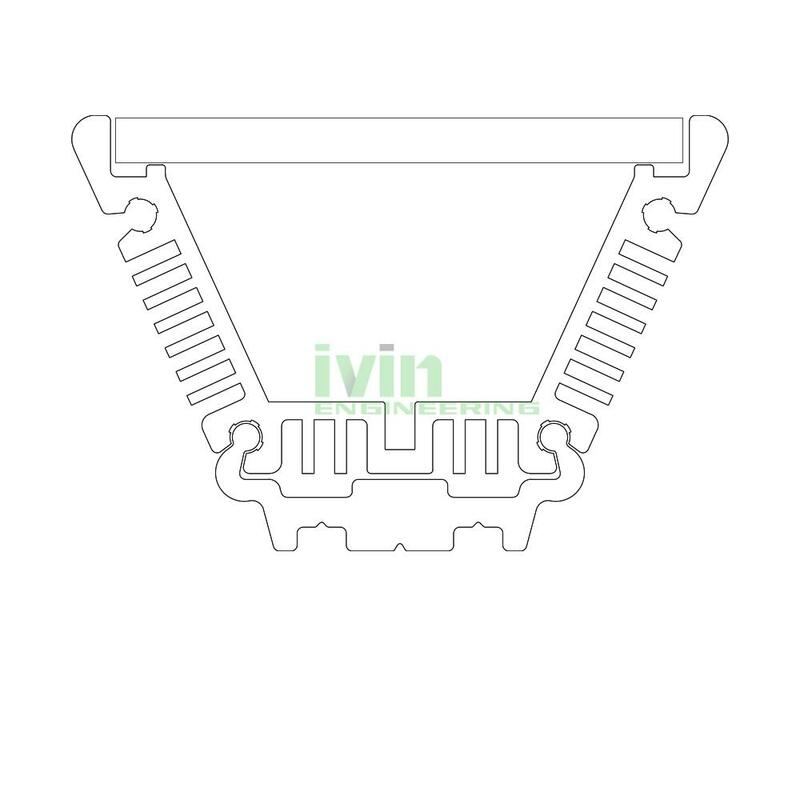 6 * Silicon sealing gasket. 6 * Driver installc clips. 3 * PG7 + screws. 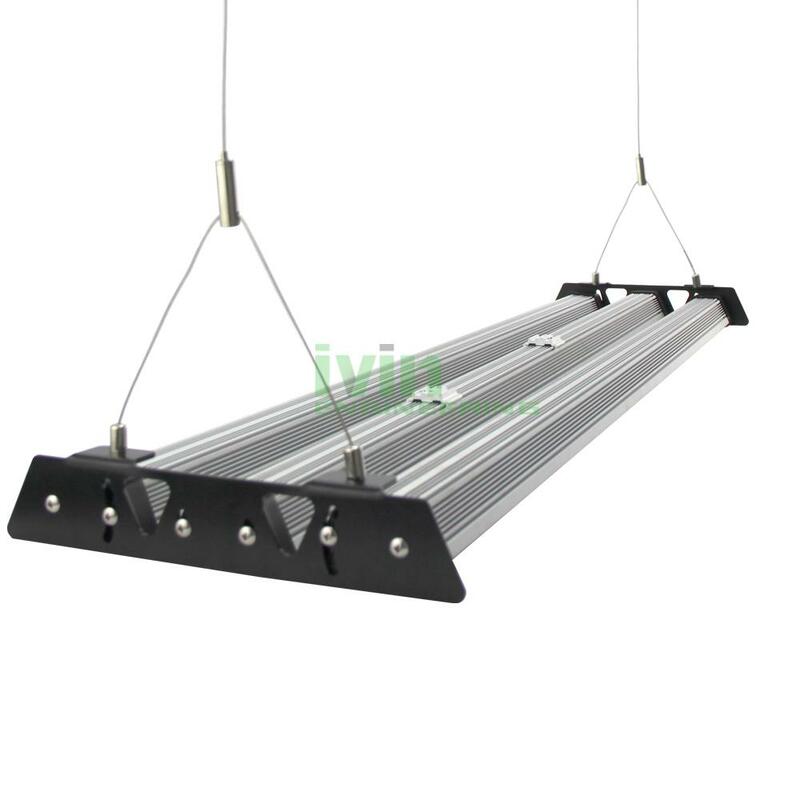 AWH-5530 180W Canabis farm LED light casing.